Wearing the right fragrance can change a woman’s mood, heighten her senses and make her feel beautiful. When my fragrance is on point it not only lifts my spirits, but it really boosts my confidence when I’m sure that I look great & smell delicious. I want to share my recommended Top 5 Fall Fragrances that’ll make you feel like a Million Bucks for under $100. Some are new for 2013 and others just timeless classics in my opinion. I’m not big on more expensive = Better. I just know what I like. So here they are in no particular order. I love the richness & classiness of this fragrance. I originally received an ample tester bottle as a gift from the Belk Fall Fashion Preview event I attended over the Summer and haven’t been able to live without it ever since. I absolutely love my DKNY Apple. 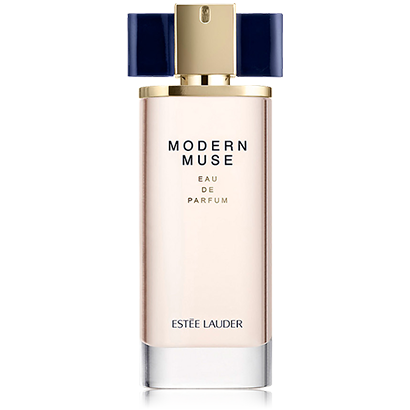 I’ve been wearing this fragrance for 3 years now and it is one of my go-to’s for daily wear. As a former Upstate New Yorker, I can’t deny how much I miss the smell of apples in the fall. 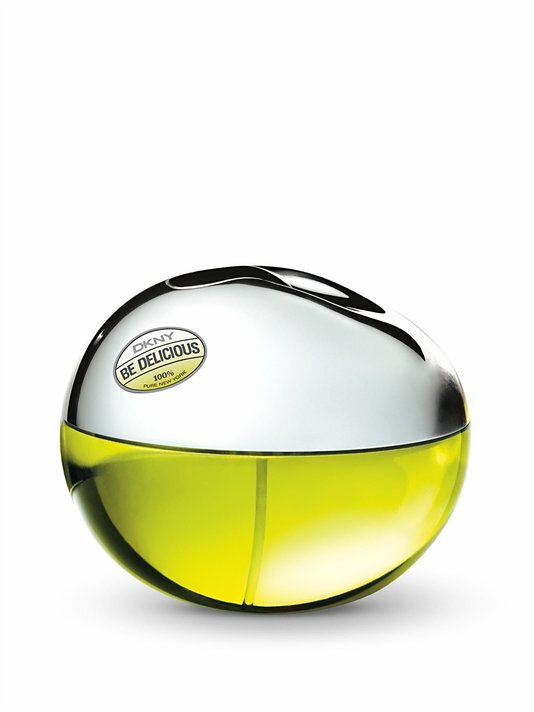 This fragrance is reminiscent of a crisp Granny Smith, sweet & fruity, but not overtly girly. Be Delicious is suitable for both casual & formal occasions. Now this is one of my classics. I have been wearing original Curve since the late 90’s. You may have seen the little blue bottles in your local Walmart, Target or Cheapie beauty counter and passed it by because of its neighbors on the shelves, but I can guarantee you that this is truly one of those classic fragrances. It’s really sad what happened to the Liz Claiborne name over the last few years & the sale of its other brands. 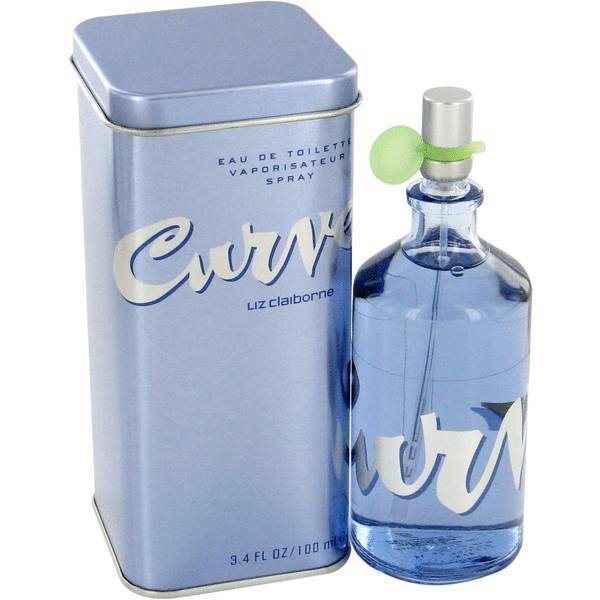 But if the Liz Claiborne brand had survived, Curve would likely be one of those greats that could have passed on to the next generation. My goal now is to snag as much Curve & Curve Crush as I can because I’m afraid they’ll stop producing it. This is a fragrance that I don’t want to go without. Not only is it like Catnip for my husband, it just takes me back in time whenever I spray it on. It’s a very feminine floral/citrus/fruity/lightly woodsy/a hint of powder that makes me feel young & carefree…until I’m smacked back into reality. Don’t be turned off by the girliness of the bottle. This one is ALL Woman. My mom and I got a haul of fragrance freebies when we attended the Southern Women’s Show back in early October. This was just one of the Freebies we got from a Belk Fragrance Booth, A Full Sized Tester Bottle of Harajuku Lovers Love worth $65. The bottle was more than generous so I won’t be running out of this one any time soon. This is such a cutesy but grown kind of fragrance. It’s a casual scent with hints of peach, rose, ylang ylang, peony, pink pomelo, vanilla, bergamot, bamboo, jasmine and more. This makes for a great everyday fragrance. Untold is like plush luxury in a bottle or let me put it this way, it’s like a spray-on Cashmere sweater. It makes you feel warmly embraced & expensive. 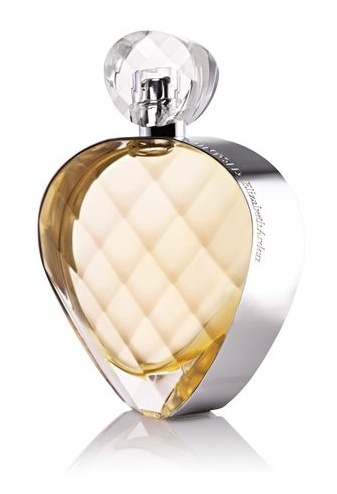 The bottle is gorgeous and the scent is long-lasting. This one just so happens to be another fragrance I received as a tester from the Belk Fall Fashion Preview event I attended back in July. This a scent that I would definitely reserve for those dressy special occasions like dinner parties, intimate romantic dates or maybe a night on the town. CHECK THIS OUT ✴ Frugal Friday: Did You Know Dollar Tree Has These? What’s your favorite fall fragrance? I’m glad I was able to help. Hope you find something new that you’ll love. Great! I’m curious to see what you think.